15 x 6 1/2 x 17 high. 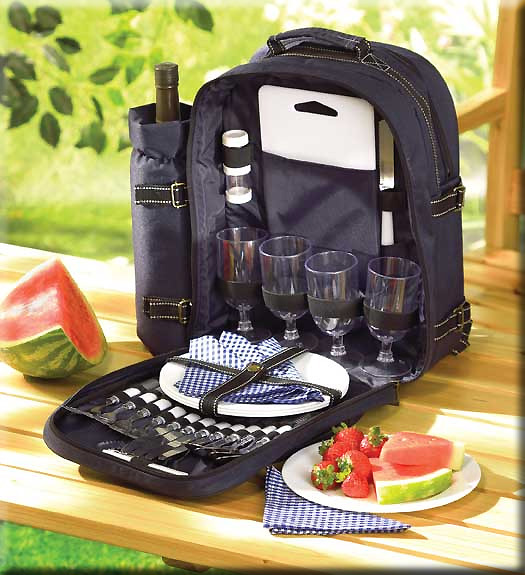 Stock# - 33037 Backpack Picnic Set - Have a gourmet picnic anywhere, with this convenient backpack set that includes everything except the food - but leaves enough space for it! Place setting for four, 30 pieces. Stock# - 12793 Amber Calla Lily Candleholder - Slender curving stems support iridescent amber lily blossoms, creating an elegant play of form and color. 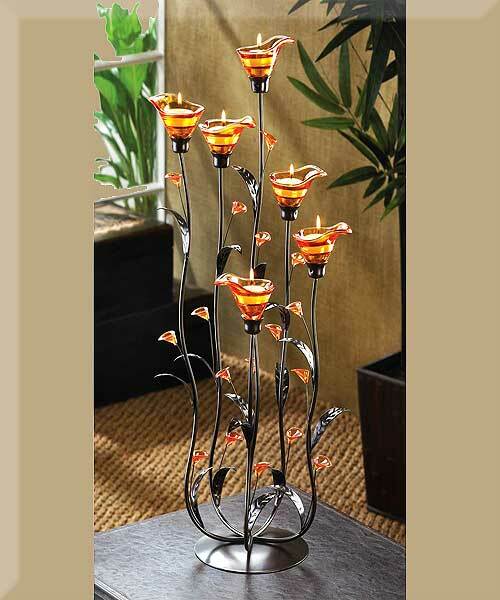 Place a candle into each bloom to enhance the night with dazzling light! Glass, iron and acrylic. Tea light candles not included. May Require Some Assembly Required. 10" x 10" x 24 1/4" high. 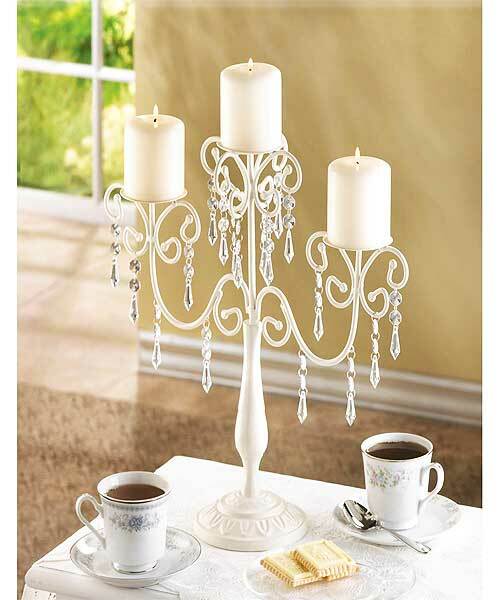 Stock# - 39784 Ivory Elegance Candelabra - Dripping with glittering crystals, graceful ivory curlicues create a showy support for a trio of candles. Delightfully extravagant with a touch of Old World elegance! Metal and acrylic. Candles not included. 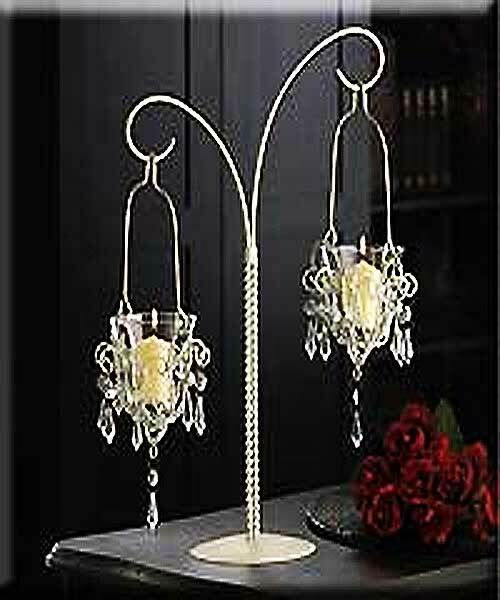 Stock# - 34693 "Mini-Chandelier" Votive Stand - Uniquely beautiful tabletop stand boasts two hanging votive chandeliers . Votive candles or tea lights only (not included). Glittering crystals and curving lines delight the eye! Metal and glass with acrylic drops. 13" x 6 1/4" x 17" high. 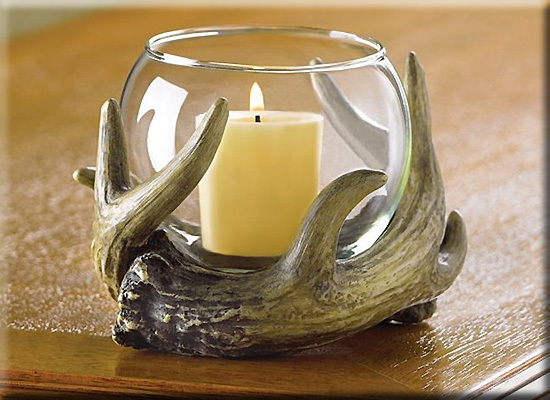 Stock# - 38444 Rustic Antler Candleholder - This rustic "antler" wreath forms a crafty cradle for a glass globe votive holder. 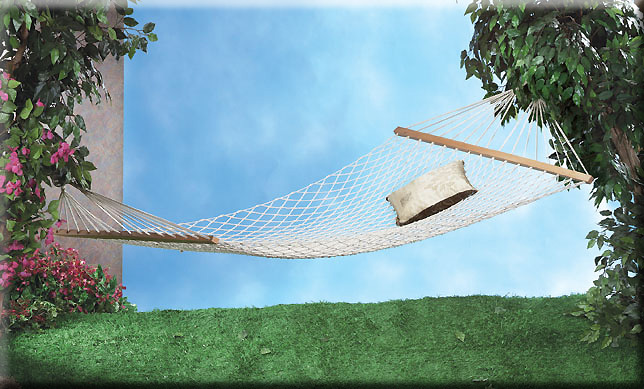 A wonderfully woodsy touch of nature to warm up your cabin-style or country decor! Polystone with glass cup. Candle not included. 5 3/8" x 4 7/8" x 3 5/8" high.